Nipsey Hussle drops off a new mixtape comprising of songs we've already heard so its really nothing to be excited about. The tape contains only one new track which he can pass off as this week's #MarathonMonday track. 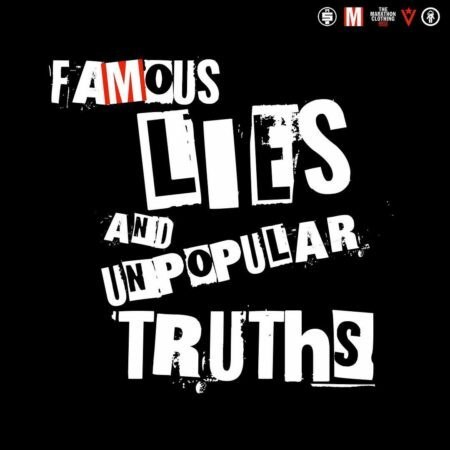 Stream "Famous Lies And Unpopular Truths" below.